In just four years running the Challenge has raised $7 million for our local nonprofits. Thank you for giving! SUPPORT THE CHALLENGE BY MAKING A GIFT TO THE GREAT FISH MATCH FUND. HELP US INSPIRE MORE GIVING IN 2019! 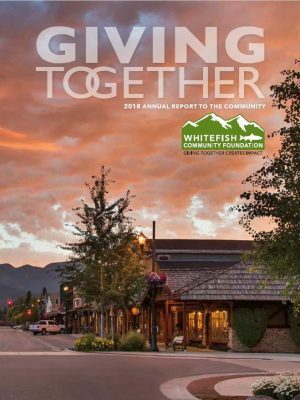 Whitefish Community Foundation is a 501(c)(3) nonprofit organization focused on fostering philanthropy, building endowments and helping donors benefit our community. Our work makes the Great Fish Community Challenge possible. If you value our work please make a gift and help us continue making good things happen in our community. The Circle of Giving provides serious funding to the Foundation’s Charitable Giving Programs. Donors to the Circle are the backbone behind the Great Fish Community Challenge inspiring and challenging our community to give. An excellent way to simplify your charitable giving. Whether you want to give locally, nationally, or globally, the Foundation’s goal is to make every philanthropic vision a reality. We are here to help you.  The Community Grant Program and Great Fish Community Challenge help nonprofits raise awareness and important program funding to support critical programs that benefit our community. The Major Community Project Grant program supports important capital campaigns or programs that have big impact on our community. See the impact of your gifts in 2018 through the Great Fish Community Challenge, Community Grant Programs, and Major Grants. Giving Together Makes Impact! 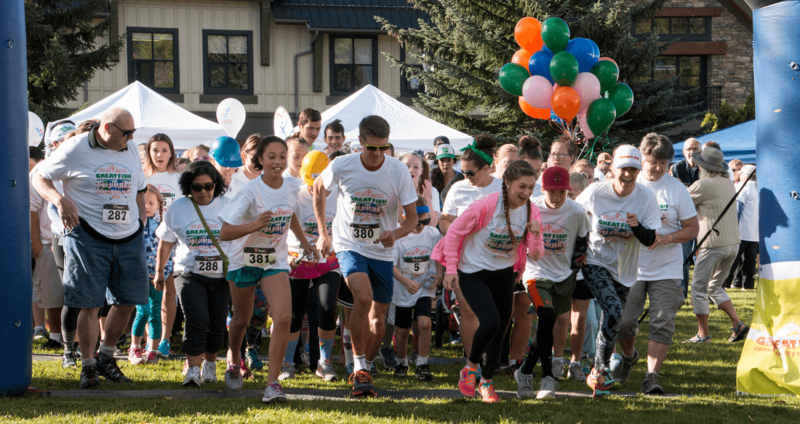 An informational meeting for all nonprofits participating in the Great Fish Community Challenge will take place on Tuesday, June 18 at 8:30 AM at the Whitefish High School cafateria. This meeting is mandatory for all participating nonprofits. On behalf of all the homeless pets at the Humane Society of Northwest Montana that are being helped by the Whitefish Community Foundation, it is a joy to report that our Great Fish Community Challenge grant in the amount of $10,200 is being applied to our direct critical care program. Since receiving the grant on October 18th, the Humane Society has used 22% of the funds to spay five puppies, neuter eight puppies, neuter one adult cat, and vaccinate three puppies, two adult cats and two adult dogs. 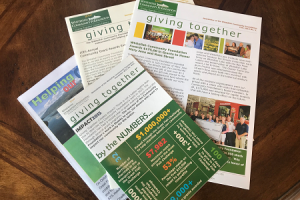 Thank you so much Whitefish Community Foundation for connecting the Flathead Food Bank and other amazing organizations with donors to help us fulfill our missions. With the communities’ support, we will be able to provide nutritious food to over 7,500 individuals each year at our Kalispell and mobile pantry locations in the Canyon and Kila/Marion area. In addition to over 400 students a year in our Back Pack program and 750 seniors in our senior commodity program. The donations raised during the Great Fish Challenge 2018 will fund the NVH Education-Simulation activities for the next 18-24 months. 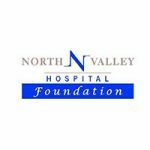 NVH will be able to contract with the non-profit SIM-MT mobile simulation lab to visit the hospital on a regular basis and train with the clinical care teams on a rotating schedule. These interdisciplinary team based real-life simulations with high fidelity mannequins are the state of the art training for rural hospitals. The additional funds raised will help to convert semi-private rooms to private rooms on the med/surg floor and help to install noise reduction improvements in rooms. No one should be forced to live in an unsafe, unhealthy, unaffordable place. For many families in our communities that is their story. 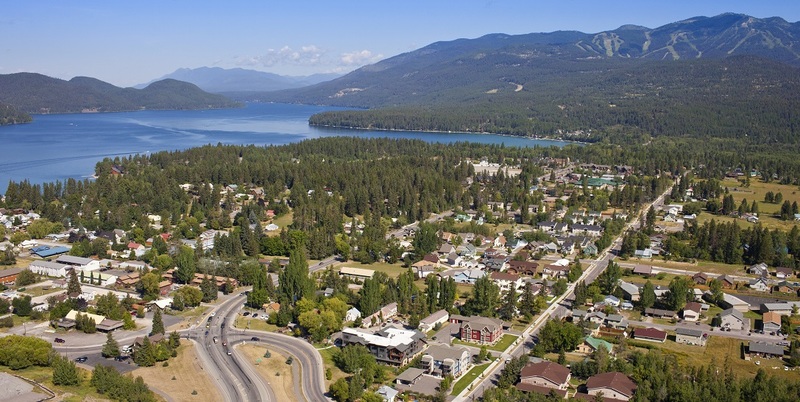 At Habitat for Humanity of Flathead Valley we work to create a world where everyone has a decent place to live! The Great Fish Community Challenge granted $88.837.98 towards our mission. The result – 888+ square feet of safe, healthy, and affordable housing can be built. A home for a family creates a story of strength, stability and self-reliance. It transforms their world – our world. 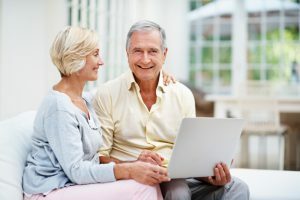 That’s our partner family’s experience – their story. Working together, it’s our story! Grateful! Deepest gratitude to the donors, Circle of Giving members and Great Fish Challengers… your hearts for abused and neglected kids in our Valley are changing lives through your support of Child Bridge. This year, $137,270 was raised via 83 gifts. Child Bridge has recruited the vast majority of the families who care for approximately 200 local kids in foster care and touches most of the children and the families who care for them with resources and relationships. Local children are finding hope and healing in foster/adoptive families in their time of need. Just think…where would these children be without you? Strategic planning for a College Center at FVCC began in 2014 when a need was identified for a more comprehensive student life program and a larger venue for enriched learning opportunities for students and the community. Funds raised through the Great Fish Community Challenge will help build the College Center to address these needs. College Center construction will begin spring 2019, with plans to open the facility in fall 2020. 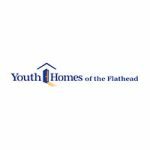 This project will impact 3,405 credited FVCC students and thousands of Flathead Valley residents annually. THANK YOU so very much for tirelessly supporting our community non- profits. Stumptown Art Studio raised $28,976 through the 2018 Great Fish Challenge, (including a matching grant of $9780), providing critical funding for our efforts to provide art programs and services that enrich our community. We are grateful for the opportunity to bring people of all ages and abilities together to share their creative talents, passions and customs. 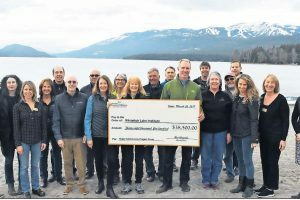 And we are honored to be a part of such an amazing community that is progressing in a positive direction thanks to forward thinking leaders such as the Whitefish Community Foundation & Great Fish Challengers! 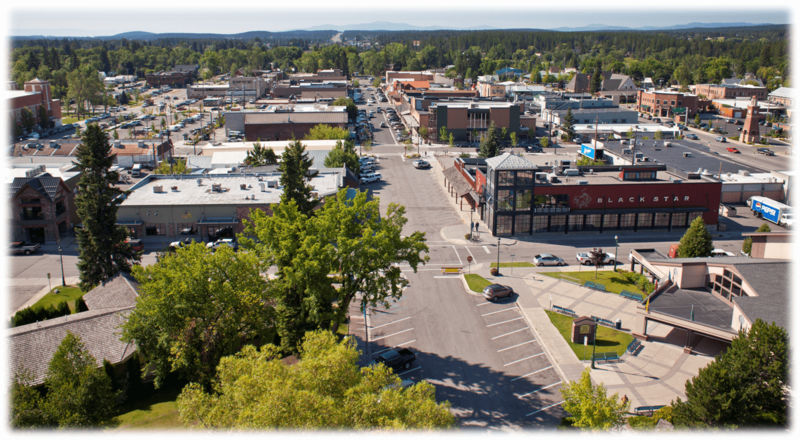 The future is bright, Whitefish! Music enriches our world and has the power to change lives and our community. The Great Fish Challenge has changed fundraising in the Whitefish area and continues to help NVMS keep lessons and programs accessible to everyone. This year we served over 700 students through private lessons (208), group classes (100), Suzuki classes (12), Glee Club (54), Acoustic Jam (4+/week), and Instrument Petting Zoos (300+), the latter four are completely funded through the Great Fish Community Challenge. The 2018 Great Fish Community Challenge gift to CRYJ totaled $37,323! Your generosity supports opportunities for more than 200 local teens to develop life skills, foster community connections and explore healthy decision-making. 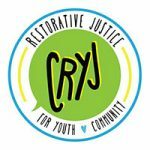 CRYJ’s accountability and empowerment workshops increase community safety by providing justice system diversion, breaking cycles of harm, and improving opportunities for teens who are currently, or at risk of entering the justice system. The Great Fish Challenge is an invaluable resource in helping the Flathead Valley community address the needs of young people and those who care for them with empathy, insight and innovation. We are a means by which the seeds of philanthropy are sown, legacies are established, and charitable gifts are multiplied.